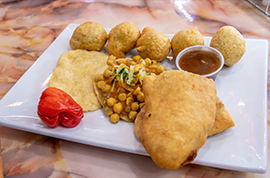 Singh’s Roti Shop Restaurant and Bar has been serving the West Indian community since 1990 and is located on 13114 Liberty Avenue. 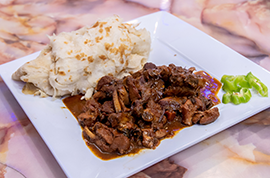 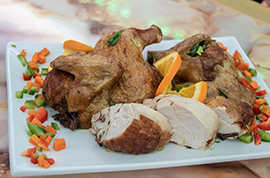 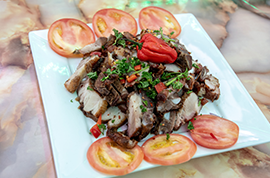 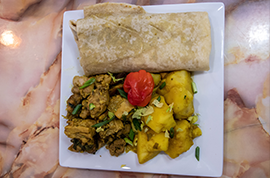 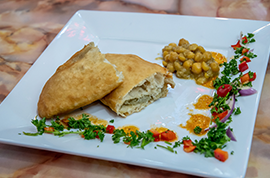 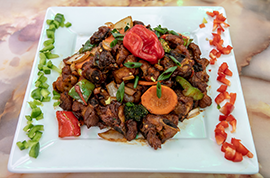 The family owned restaurant features a variety of West Indian dishes such as doubles, aloo pie, curry chicken, saltfish and bake and many more. 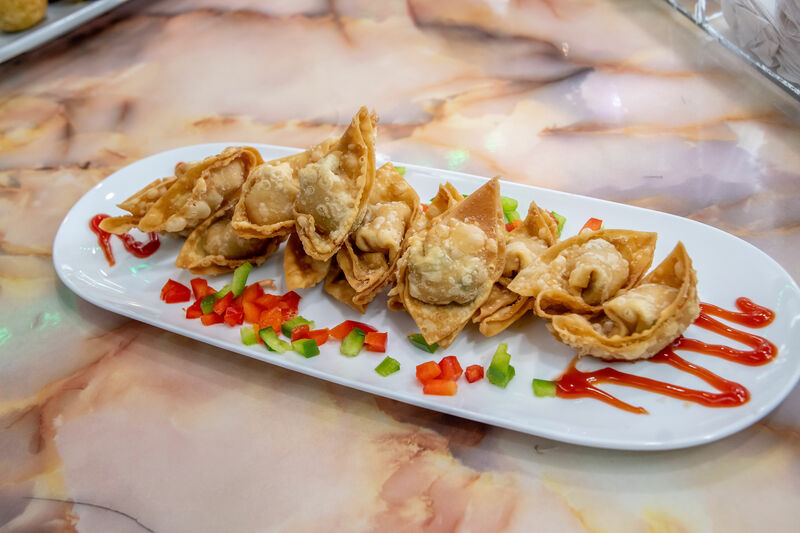 So next time you’re in the neighborhood stop on by and enjoy some food that will take you back to the islands!